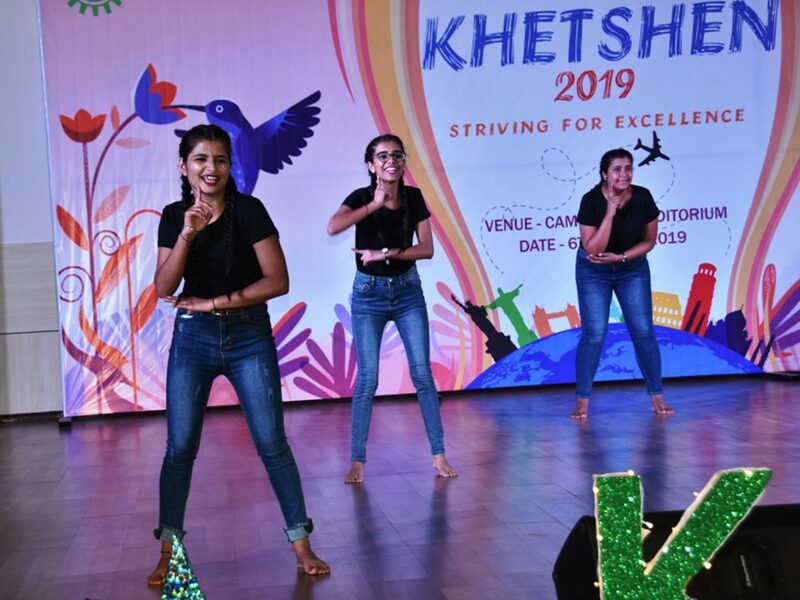 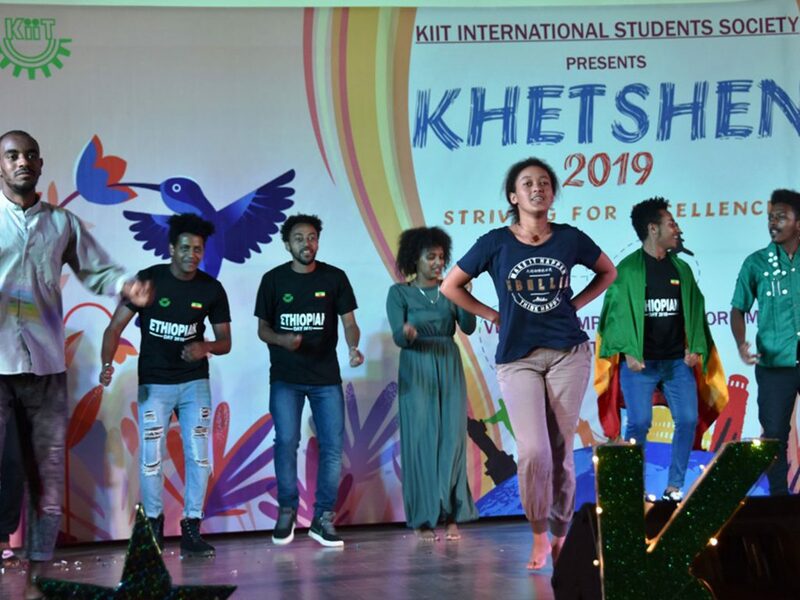 KHETSHEN 2K19, the International Students Annual Fest. 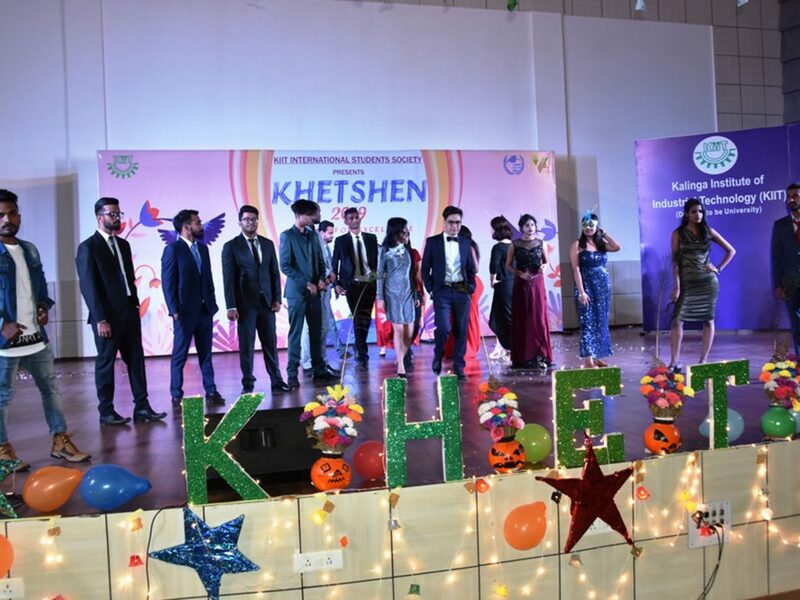 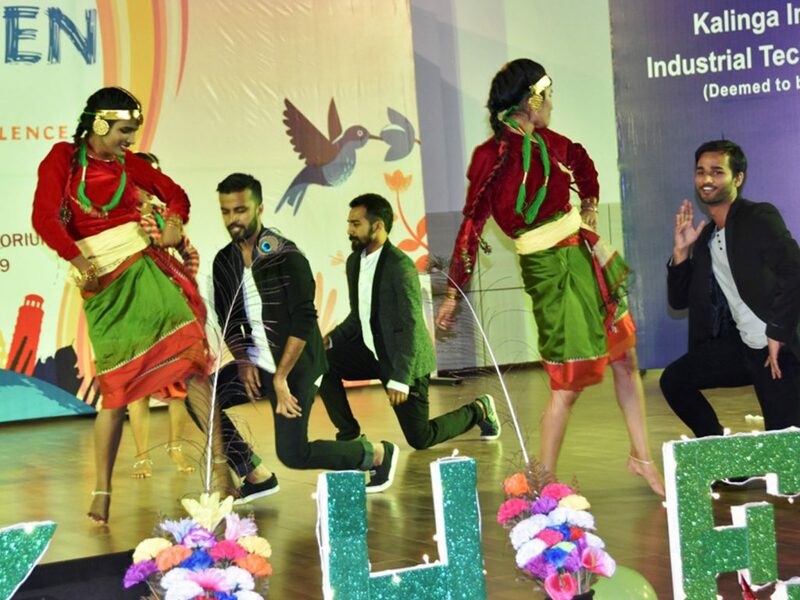 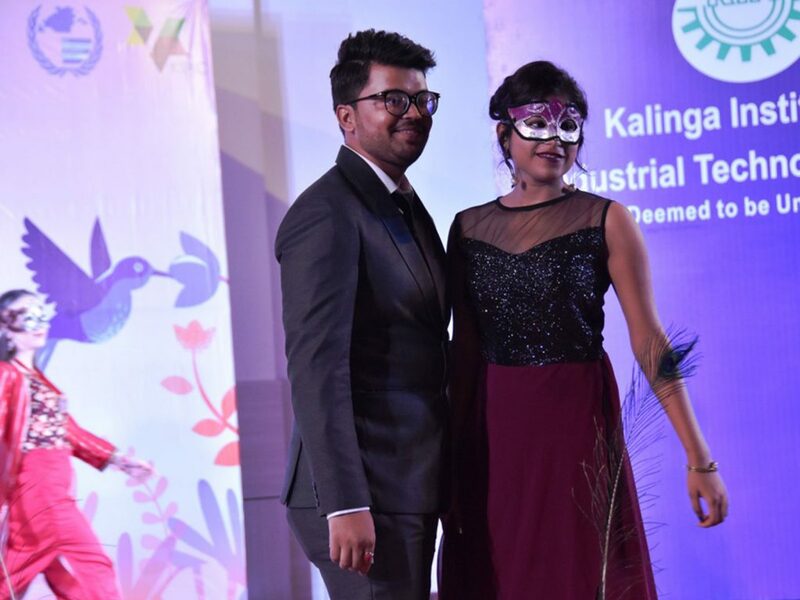 The Inaugural Ceremony of KHETSHEN 2K19 on 6th Saturday, 2019 was graced by Prof. Hrushikesha Mohanty, Vice Chancellor, KIIT Deemed to be University; Mr. Debraj Pradhan, Director General, International Relations, KIIT & KISS; Dr. Rajan Gengaje, Director International Relations, KIIT & KISS; Dr. Shyam Sundar Behura, Deputy Director, Student Services; Staffs of International Relations Office and KSAC. 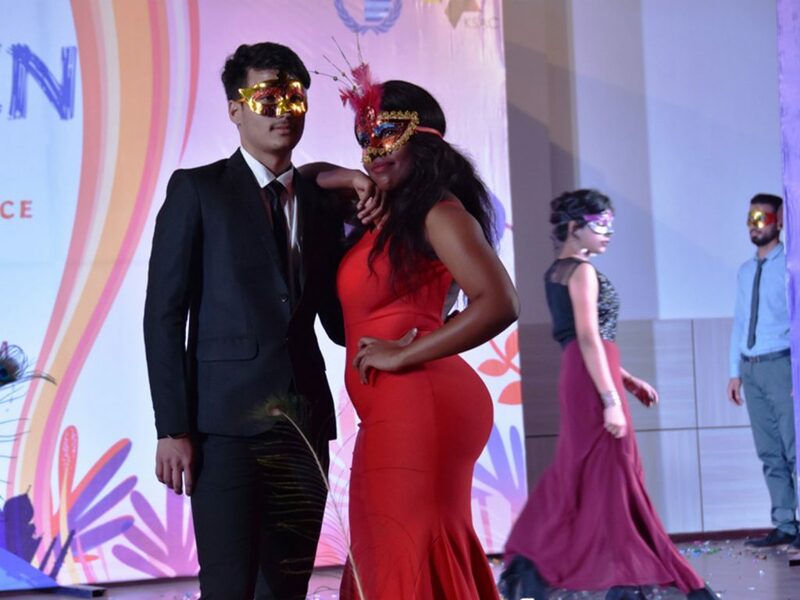 Students of more than 50 countries were part of this cultural night. 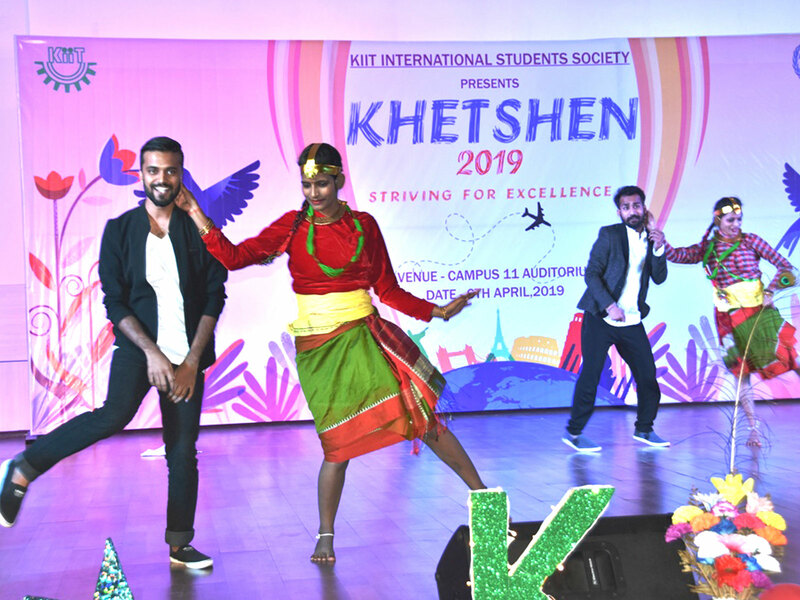 The crowd enjoyed the cultural performances done by students of different countries. 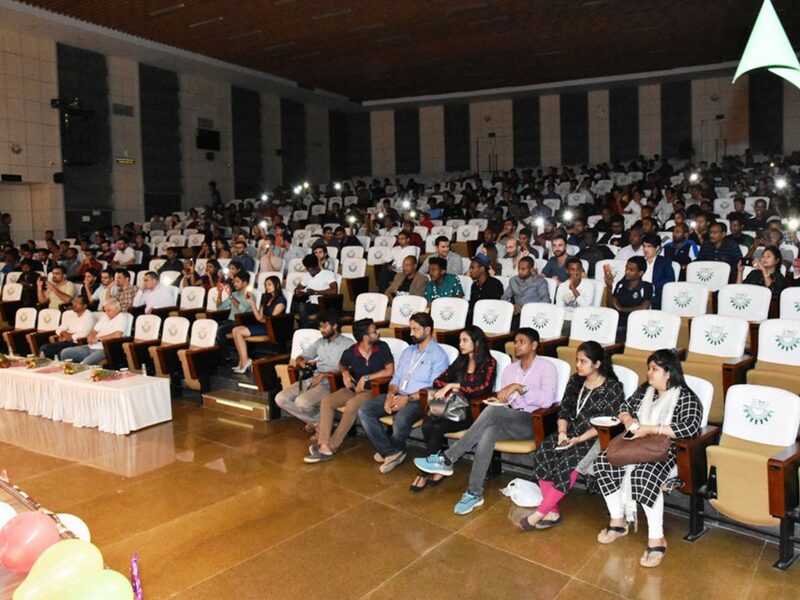 Around 400 students were present on the occasion. 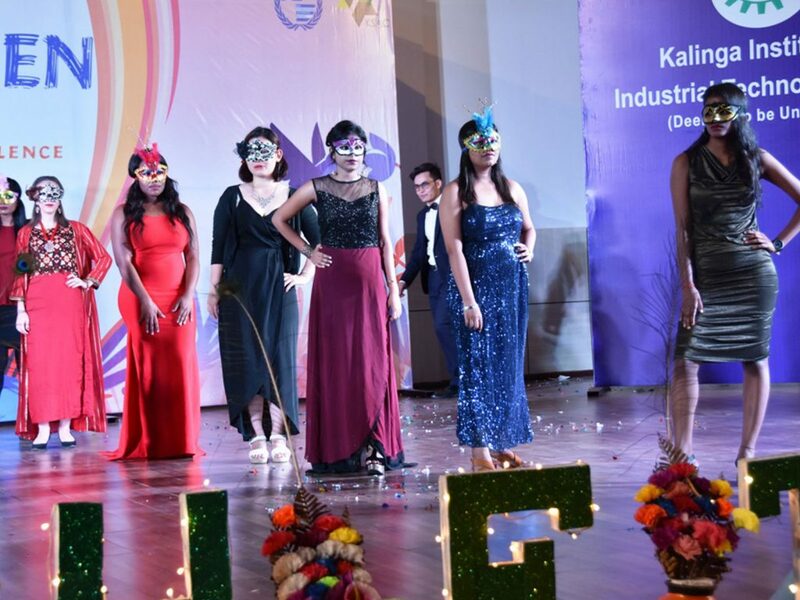 The program ended with Thanks Giving and Dinner.